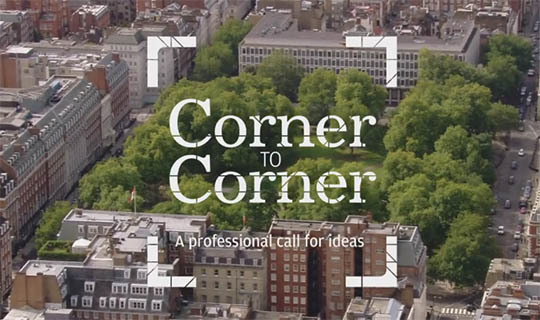 Grosvenor Britain & Ireland has launched an international call for ideas to re-imagine Grosvenor Square in London. 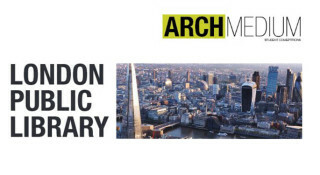 Architects, designers and creative thinkers from across the world are invited to submit proposals to re-imagine the historic square for locals, visitors, Londoners and future generations, with the aim of reinstating Grosvenor Square as one of the world’s leading public spaces. 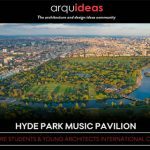 The return of management responsibilities for Grosvenor Square to Grosvenor in May 2018 has presented a remarkable opportunity to redefine and improve the historic square’s civic, aesthetic and cultural contribution to Mayfair, the West End, London and the world. Grosvenor has a 20 year vision to transform its London estate to help tackle the pressures facing the capital and all the communities it supports. With London’s rapid growth, this strategy will see Mayfair and Belgravia be more active, more open and more integrated, working harder for the city. In the next 10 years Grosvenor will invest £1 billion in future proofing its estate to help it meet the challenges of population growth and to deliver the vision.